Wink Artisans: Happy Birthday October! Happy Birthday October! Treasury by Wink Artisans. 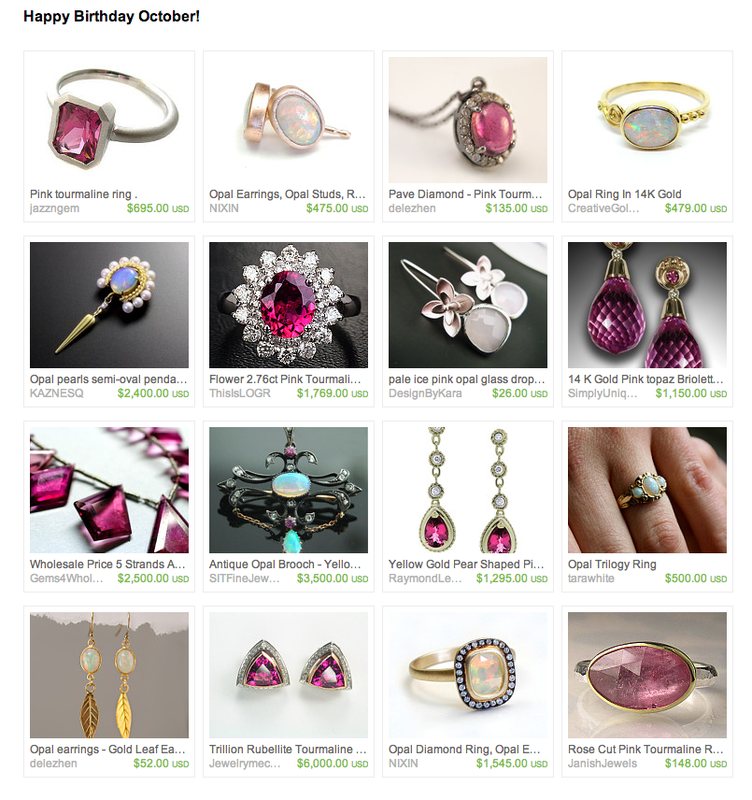 Here's this treasury to celebrate the Opal and Pink Tourmaline (or even pink zircon) birthstones associated with those born in October. Enjoy!